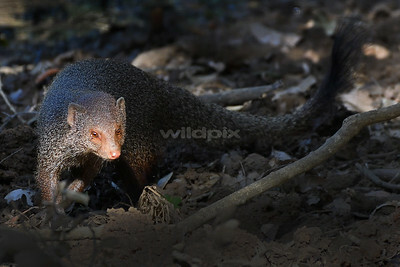 The ruddy mongoose was foliaging on the undergrowth in the shade. 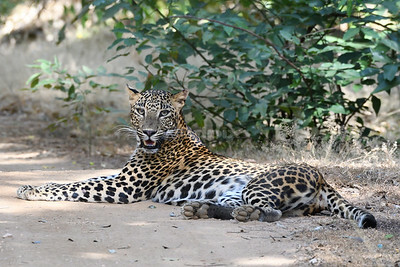 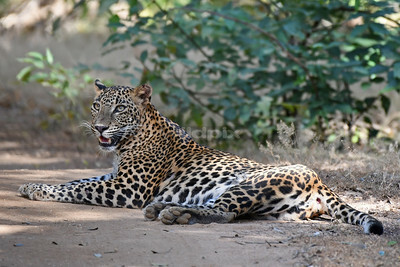 Sri Lanka Leopard taking a break. 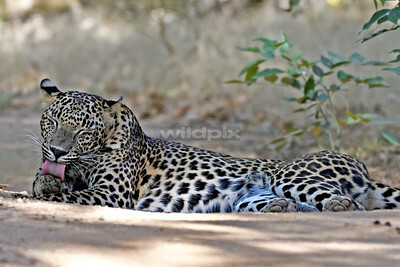 It was wide in the open for a nice easy shot. 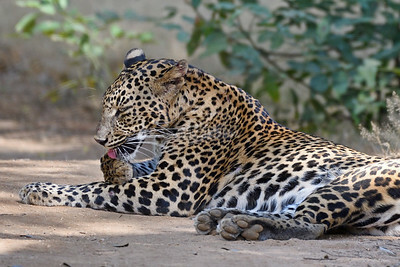 The leopard was so relax, grooming itself despite a few jeeps parked a short distance away. 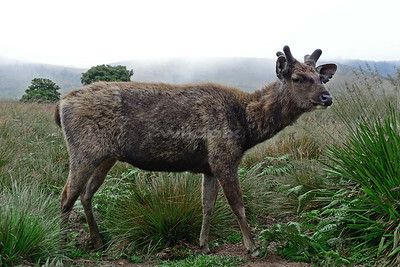 Sambar deer keep a wary eye on visitors at Horton Plains. 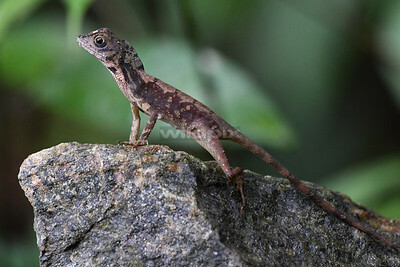 This one prefer to keep its distance. 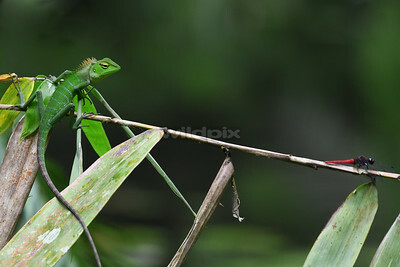 A green-crested lizard staying motionlessly on a palm tree overhanging a pond. 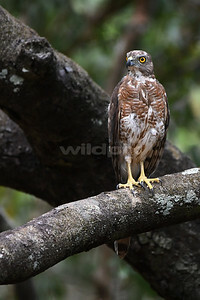 Waiting for the right moment to prey on the dragonfly. 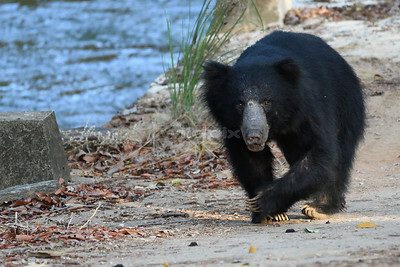 This sloth bear was crossing a bridge when our jeep encountered it. 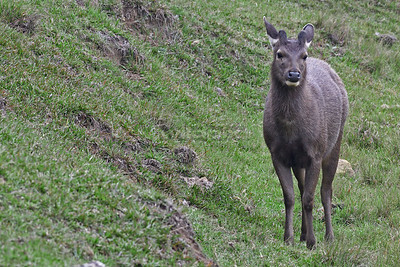 It hesitated for a moment when it saw our vehicle. 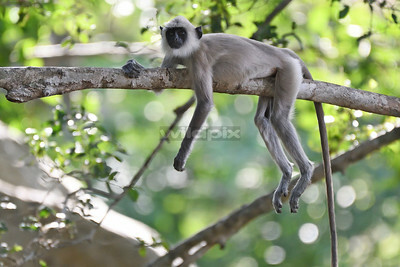 But eventually, decided to move on. 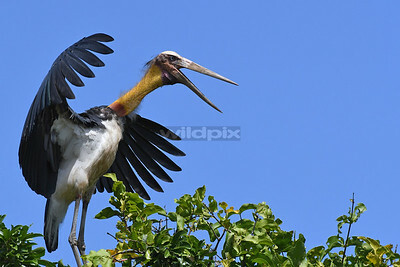 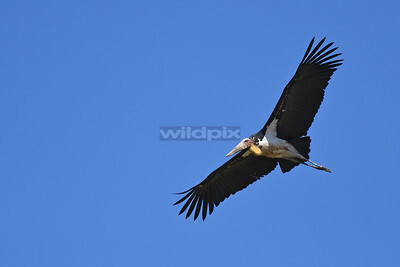 A lesser Adjutant in flight in the middle of the day. 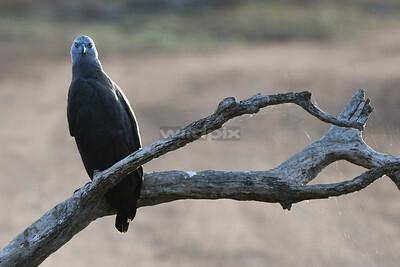 Grey headed Fish Eagle was quite common in Lunugamvehera National Park. 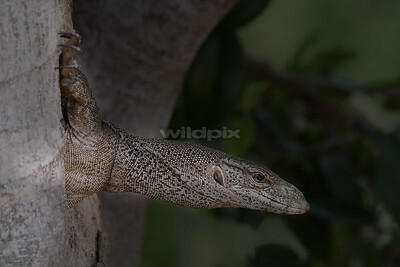 This Bengal Monitor Lizard was using its sense of smell to locate for food. 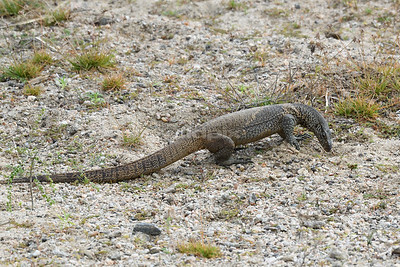 It was seen digging the sands. 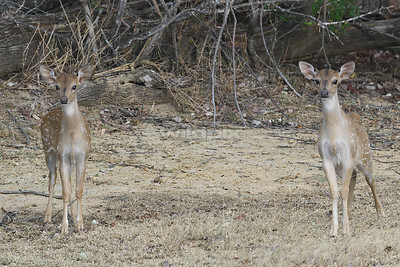 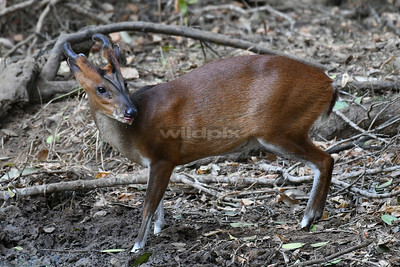 These deers are one of the food source for the Sri Lanka Leopard. 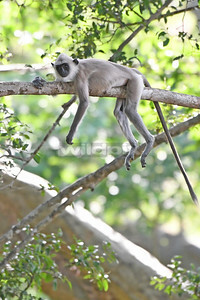 Turfted Grey Langur was settling down comfortably on a branch. 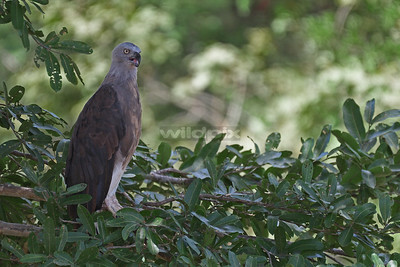 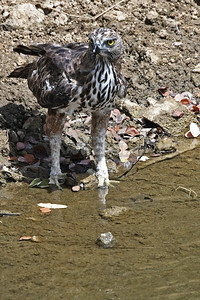 This crested hawk eagle was seen taking a bath in midday. 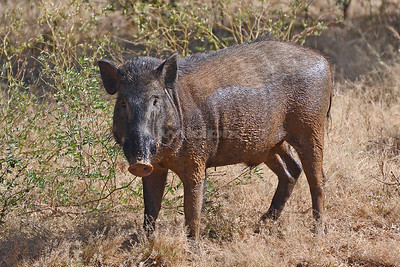 Eurasian Wild Pig was quite skittish. 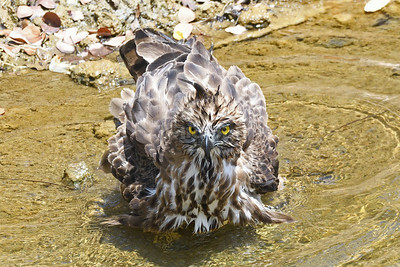 It was in the mud pool before getting up and walked away.